Tomorrow will be a better day. Life blows some days, but hey, it gets better, right? 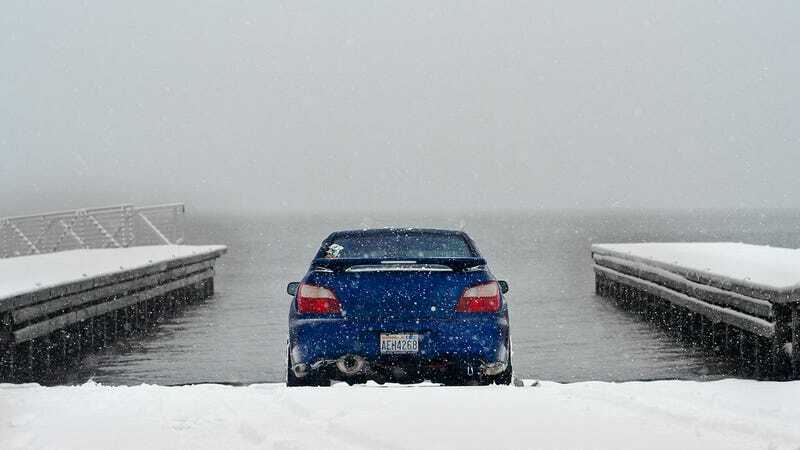 Eventually I’ll have a life filled with snowy Subarus.